As part of our fundraising, we go to market to sell dumplings and other bits and pieces. No more upcoming markets from us for the meantime… but one of our Heart & Parcel students Laila, who as a result of attending our sessions, volunteering and training with us has set up her own market and catering business, Siwan’s Hot Kibbeh! Please take the time to support and follow her and try her delicious Syrian fried dumplings! Serving: a selection of foods that represent some of the different communities currently living in Manchester today. Like a multicultural mezze! A collaboration with Papala Studio. Design by Sofia. £4. All funds go to our project. 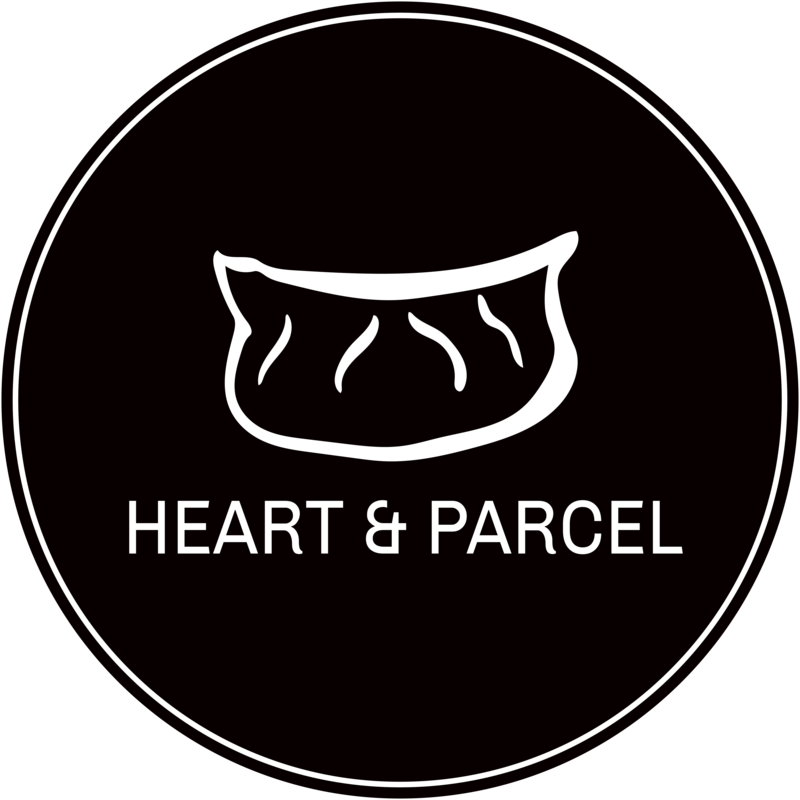 Contact us at info@heartandparcel.org if you’d like one!